A companion colouring book to "Five Interesting Rural Towns in Ghana" for children. 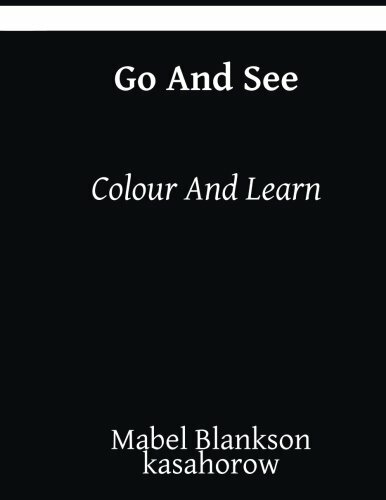 Colour and learn words that describe the things you will see when you visit Begoro, Mankessim, Asempanaye, Konko, and Small London. Suitable for children ages 0-7.